It’s simply amazing how quickly technology advances through the years. 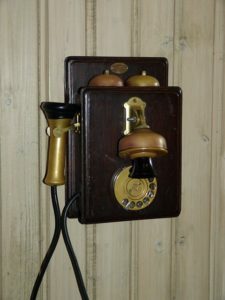 One hundred years ago, a phone was a wooden box with a cone-shaped receiver that connected you to an operator. Most people didn’t even have electricity back then, and cars were built with what now resemble bicycle tires. The technology of pokies has progressed just as rapidly, taking poker machines from mechanical, bar-top devices, to filling the vast floor space of land-based casinos, and eventually right into our very owns homes. One hundred years ago, there were only a limited number of casinos in the world. By the 1800’s, there were a few spotting the map in Europe and North America. The first legal casino in Australia was Wrest Point, established in 1976. Even Las Vegas didn’t see its first casino built until 1906. Oddly enough, that was around the same time Charles Fey, a mechanic from San Francisco, built the first genuine poker machine – or slot machine as they call them in the US. First introduced in 1895, it didn’t consist of much. 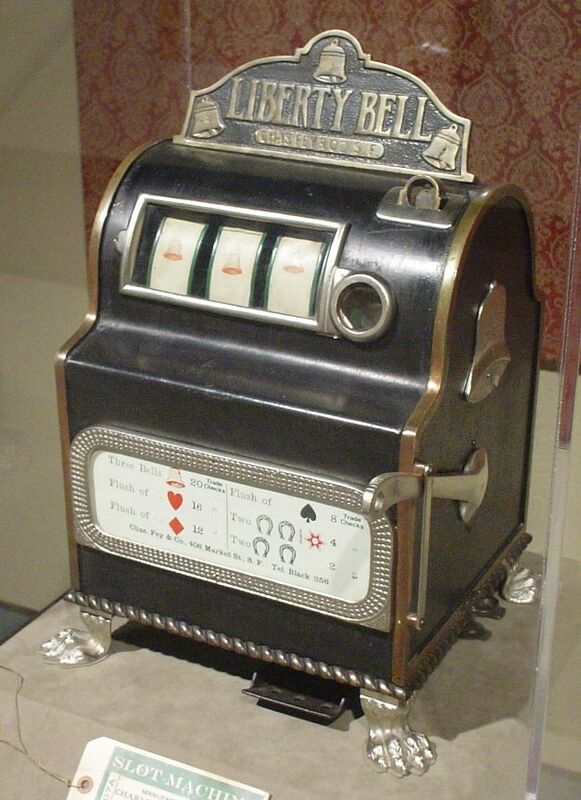 It had a large metal casing, a small coin hopper and a few gear-driven drums that spun around when the lever was pulled, randomly revealing three symbols painted onto the reels – diamond, heart, spade, horseshoe, star and, the game’s namesake, a cracked Liberty Bell. This machine represented the first practical pokies technology, as it was able to automatically pay out a prize to the winner. A multitude of manufacturers went to work copying Fey’s design. Some, like Mills Novelty Co., even copied the name for the most part, releasing titles like Mills Liberty Bell and Operator Bell. Since casinos weren’t big at the time, these cash-awarding machines showed up in bars and brothels more than anything. Other companies designed them to pay out with non-cash prizes, like chewing gum, so they could be placed in a wider variety of retail locations without violating any ‘gambling’ laws. As the years went by, manufacturers started installing additional symbols on the reels in order to offer high jackpot prizes. A machine with just 3 reels and 10 symbols per reel had only 1,000 possible combinations. They paid out often, and couldn’t award very high prizes as a result. The number of symbols on each reel eventually rose to 22, but still, the combinations were just over 10,000. That piece to the pokies technology puzzle was solved in the 1980’s, after computerization came along (more on that in a moment). With microprocessors and electronically controlled reels, they came up with the idea to weight specific, low-paying symbols. Even though a player only one of each symbols as the reels made their rotation, some symbols were actually able to land in more than one position on the reel. This decreased the odds of a jackpot win enough to introduce bigger, 5-, 6- and even 7-figure payouts. These virtual reels gave them 256 positions on the reels, jumping the odds of a jackpot win to 1 in 16.8 million. With more and more casinos popping up, poker machine makers wanted to design them to work more independently. 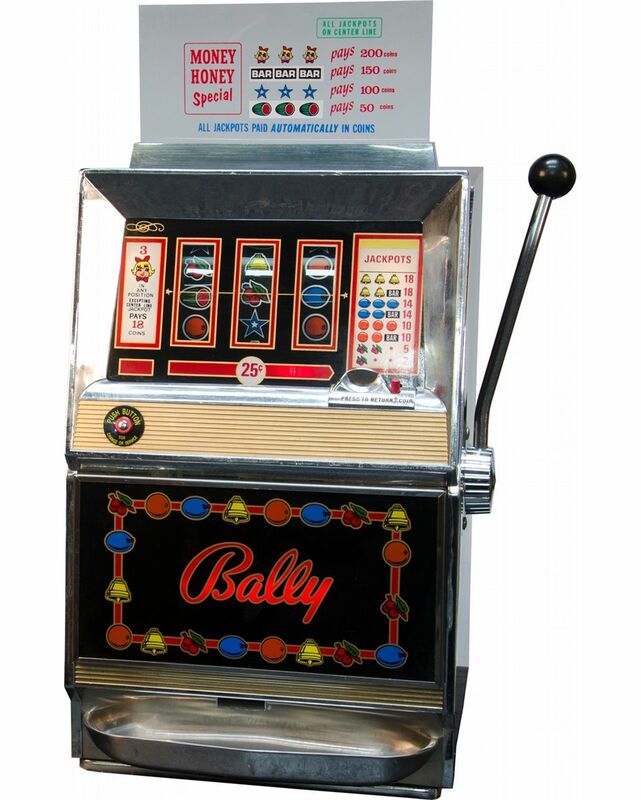 The first fully electromechanical pokies technology was introduced by Bally’s in 1963. These were the first machines with ‘bottomless’ hoppers, and were able to pay up to 500 coins automatically, without requiring an attendant. Using microprocessors to control the reels gave manufacturers all the control they needed. These computer chips allowed the games to essentially monitor themselves, delivering higher and more frequent payouts when the hopper was full, and lower, less frequent payouts when it was near empty. This was achieved by having a microprocessor that monitored the abundance of coins in the payout hopper, and one that controlled the reels that landed on the drums. Thus the machine could force the drums to show non/low-paying reels when there weren’t enough coins available to payout a larger amount. By the 1970’s, most households had a television set. Color TVs had just come out, and video screen technology was huge. Integrating that concept into pokies technology was inevitable. The first ‘video slot’ was developed by Fortune Coin Co in 1976, using a 19” (44cm) Sony Trinitron to display virtual reels. Twenty years later, in 1996, WMS Industries produced the first ‘second screen’ bonus, thanks to video slot capabilities. Introducing a Random Number Generator (RNG), combined with Ticket-In/Ticket-Out payment systems, revolutionized the technology of pokies as we know it. RNGs are programmed to tell a poker machine exactly what percentage of winnings it should pay out, compared to what its takes in. That result could take years to match the exact payout ratio, but it will happen. The probability of a player winning on any given spin became, for the first time, entirely unpredictable – not by the player, the casino, or the game’s manufacturer. And because it’s truly random, a machine could pay the jackpot 3 times in a week, or only 1 time in a few years. Either way, the casino is guaranteed to make its money over time. Installing ticket systems gave casinos even more flexibility. Instead of having machines pay out actual coins, they could produce a ticket that players exchange for money at the cashier. Last but not least, the internet brought us online pokies. 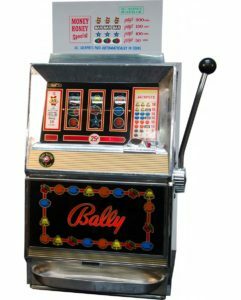 In the late 1990’s, anyone with a computer could log on, deposit cash and play pokies for real money. Now, pokies technology follows us wherever we go, with online pokies available on every major smartphone and tablet. They use the exact same, computerized pokies technology found in today’s video slots.